Realtor has interest in property. Rent $1450/mth. 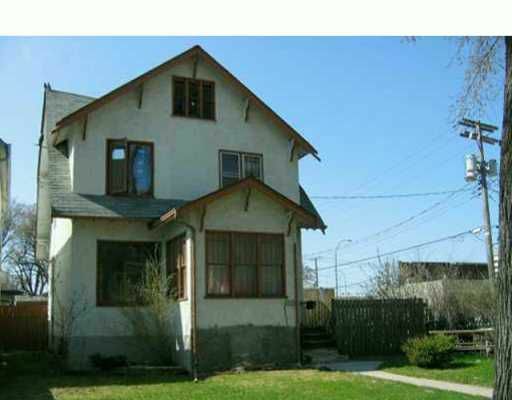 5 yr lease in place with tenant (Mary Mound) wonderful spacious rooms. Hwflrs in main level, fin recrm w/bath & office, dbl gar can be owner occupied or is presently fully rented. Cooperative tenant.